Engineering giant Bechtel is officially moving its corporate headquarters from San Francisco, California, to Reston, Virginia. The company will bring more than 150 jobs to Fairfax County. 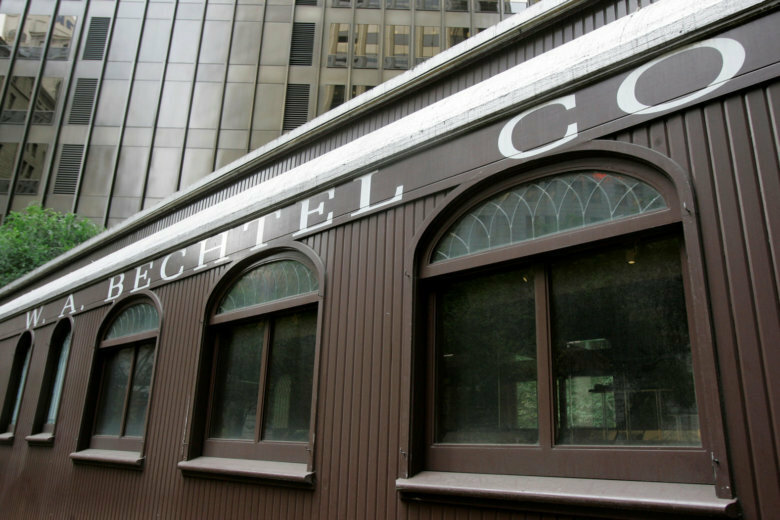 WASHINGTON — Engineering giant Bechtel will consolidate its global headquarters in Reston, Virginia, officially moving its corporate headquarters from San Francisco, where it has been based almost since its founding in 1898. The move will bring with it about 150 new jobs to Fairfax County, with job consolidation from both San Francisco and Houston. Bechtel already has a significant presence in Fairfax County, with its Reston location serving as Bechtel’s operational headquarters since 2011. Bechtel relocated its Frederick, Maryland, workforce to Reston in 2015. “For more than a decade, Bechtel’s corporate leadership has been distributed across Houston, Reston and San Francisco,” said Jack Futcher, Bechtel’s chief operating officer. “This is the third time that the EDA has had the privilege of working with Bechtel as it has expanded its presence here,” said Gerald L. Gordon, president and CEO of the Fairfax County Economic Development Authority. Bechtel’s projects have ranged from the Hoover Dam to Metro’s Silver Line.